For one of the best selections of used Jeep SUVs in the Cleveland, Ohio area, come to Spitzer Chrysler Dodge Jeep Ram Cleveland. We have a regularly rotating inventory of used and certified pre-owned Jeep SUVs, all in great condition and ready to drive home. Are you looking for a specific model of Jeep SUV? Get in touch with our sales team. 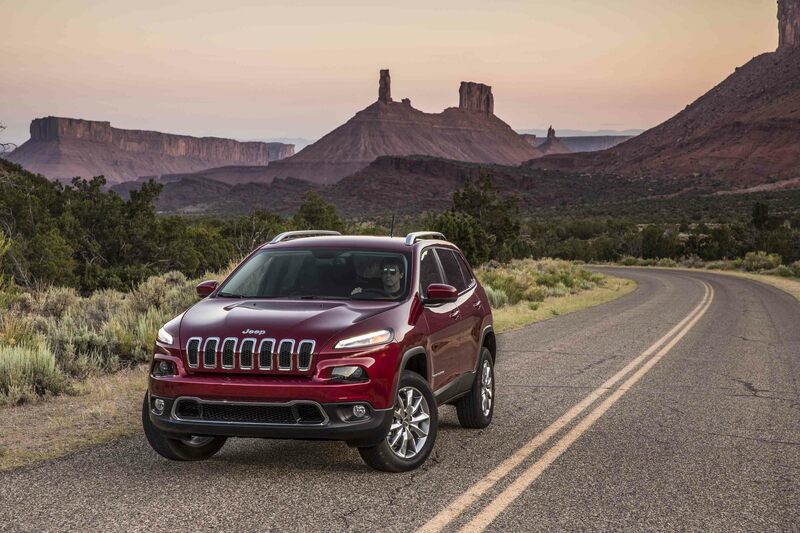 Our inventory changes every day, and we’ll be happy to help you find the used Jeep SUV you are looking for. Find a used Jeep model at your local Cleveland, OH Jeep dealership. 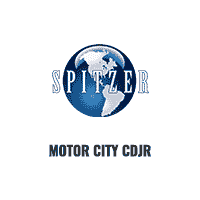 As your full-service Jeep dealership near Cleveland, OH, Spitzer Chrysler Dodge Jeep Ram Cleveland is committed to providing our customers with more than just a fantastic inventory of used Jeep SUVs. Our customer service team, sales team, and finance department will make your used Jeep shopping experience hassle-free. And if you need service, our experienced Jeep service technicians are here to help. Come see us! The auto financing experts at Spitzer Chrysler Dodge Jeep Ram Cleveland make it simple for Cleveland, OH area drivers to head home in a high-quality pre-owned Jeep SUV. Talk to us about used car loans, trading in your used Jeep SUV, estimating your monthly payments, and other financing options. Make an appointment today.